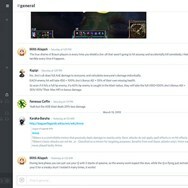 Discord is a freeware proprietary VoIP application designed for gaming communities. 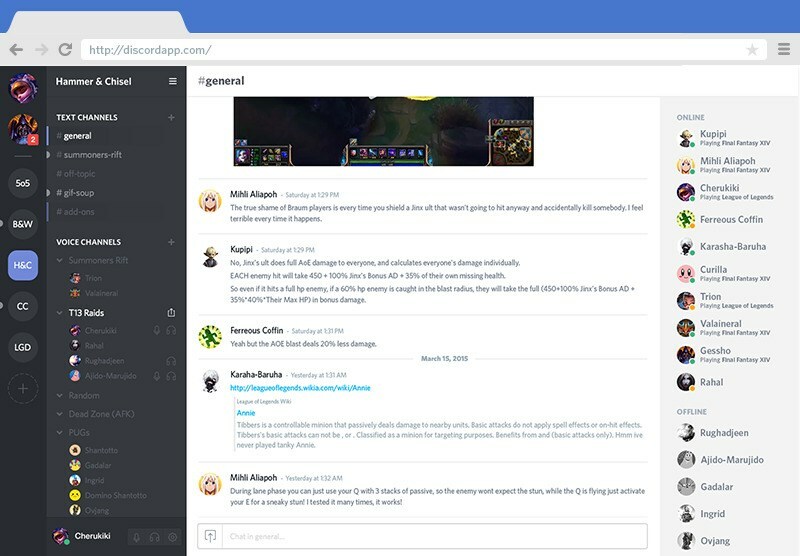 Developed by Hammer & Chisel Inc.
What is the license type of Discord? 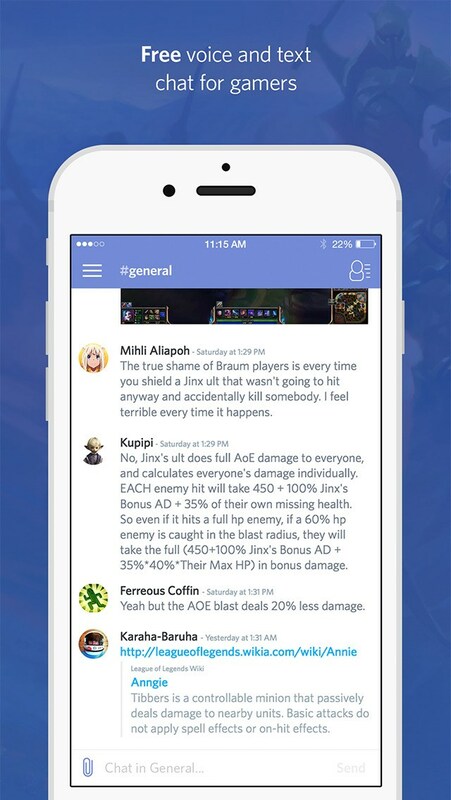 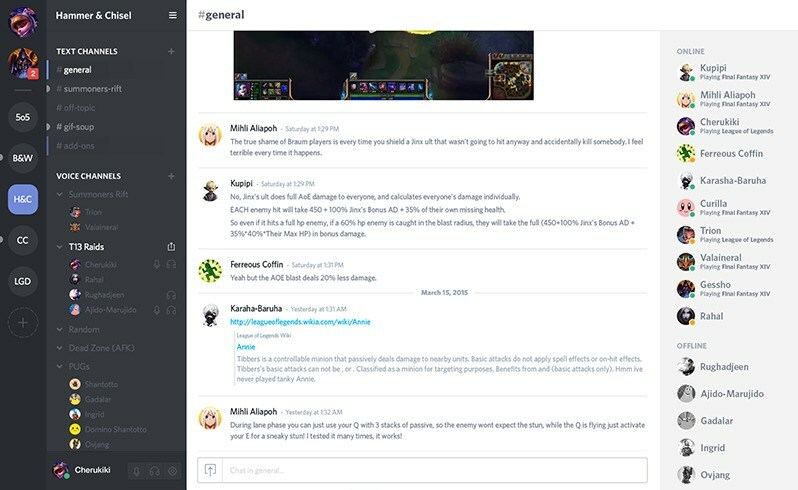 Discord is an Free Product. 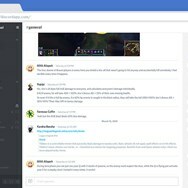 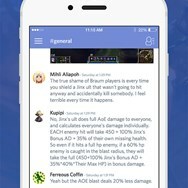 What are all platforms are supported by Discord?